With some very tasteful modifications, one of the most disparaged games can become one of the most beloved. 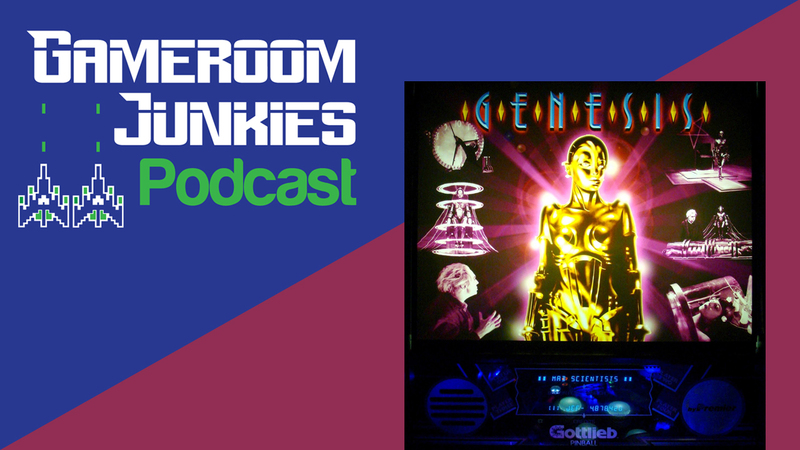 Take a look as Patrick breaks down the ins and outs of the 1986 pinball machine from Gottlieb – Genesis! Designed by John Trudeau, this modded version of the game won “Best in Show” at the 2015 Southern-Fried Gameroom Expo in Atlanta, and it’s easy to see why. If you haven’t yet, please subscribe to our YouTube Channel!